How to Import Toys From China. China makes some of the best toys in the world, and you will undoubtedly find many unique ones which you would like to import to the U.S. However, you must follow many laws and regulations when you are importing toys from China. Importing toys is not simple, but if you follow these steps, you can make it easier to import toys from China. 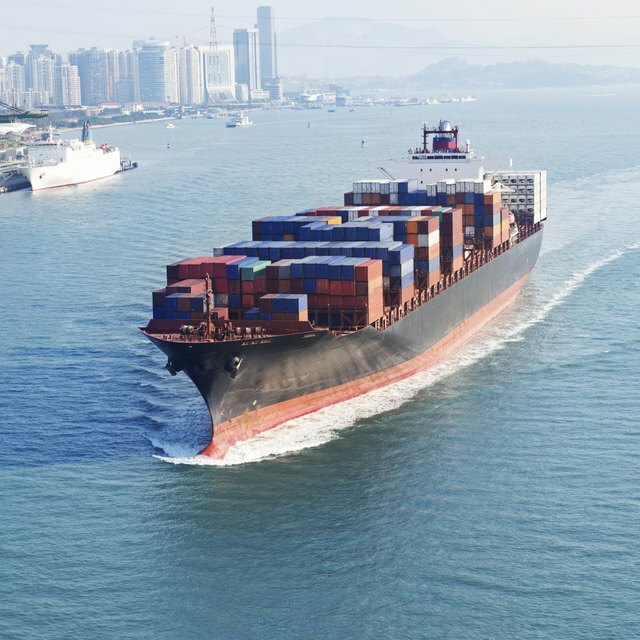 Learn about current international trade laws if you are thinking of importing goods from China. You will have to know what regulations have to be followed as well as what your own country allows for imported toys or goods. Check out the China toy market. You will want to find the best toys as well as the most safe and highest quality for your store. Lately, Americans have experienced problems with imported toys from China, so be extra careful. Search for a determined China agent that will be able to find the toys for you. They will be able to check out the product from their end and report the quality back to you for approval. Use a reputable sourcing or import/export company. These companies will often a have an office in both China and the US and can facilitate importing certain types of goods. You can also hire a customs broker to deal only with customs charges. Go to China yourself and seek out retailers and toy merchants. It might be safer for you to do this yourself so you can be fully responsible for the outcome. Follow the rules. Before placing an order for a large quantity, check out the importing rules for the United States. Sometimes they have restriction on how much you can import at one time or per year. Also, be aware of any export rules that China may have on certain goods. Keep up with international business news, since government decisions or market conditions can affect trade with China. Watch out for toys with lead paint or small parts that could be choking hazards. Make sure the toys are tested for these and other hazards. Read the latest news about importing Chinese made toys. Sourcing firm for US-China trade, including toys. Read this article about Chinese toy factories.